Again, you nominated some amazing screenings for this one – but the clear winner was Annie Laurie, accompanied by the Shona Mooney trio, both at the Barbican in London and at the Hippodrome festival in Bo’ness, which commissioned the score. A ravishing combination of sensitive, lush music, and a picturesque Hollywood film. I’d love to see this one again. So many great shows listed here, and if you were at Pordenone, no surprises for guessing that Les Misèrables had an impressive number of votes, but the overall winner was another performance from the Hippodrome festival of silent cinema – Stephen Horne’s gorgeoius accompaniment for Piccadilly. Just brilliant. Browsing these votes is as good a way to plan your 2016 holidays as any you’ll find, with nominations coming in for festivals far and wide including some of my favourites and a few I long to visit. 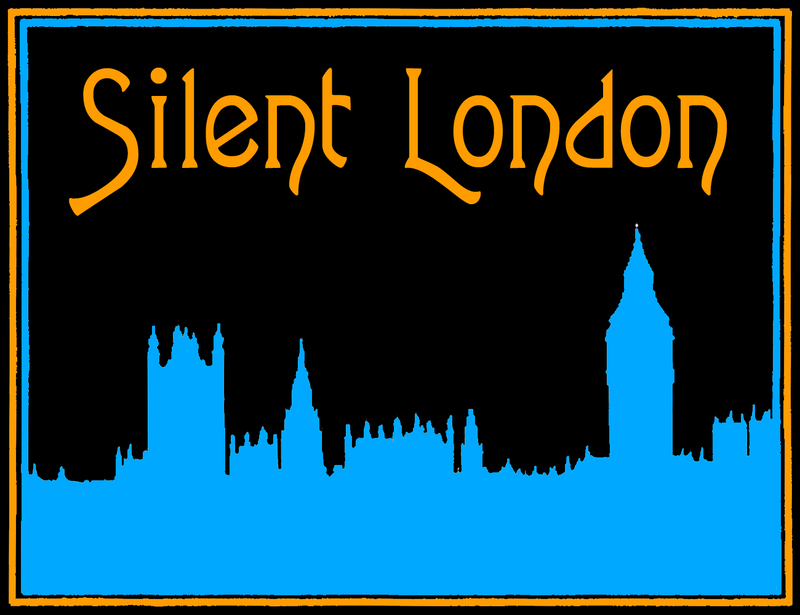 And it’s a testament to how good these festivals are that we have a tie for first place: the return of the British silent film festival takes joint honours with the northern splendour of the Hippodrome festival of silent cinema. A double British triumph! It’s not all about the films, but where you see them too. And you couldn’t pick an outright winner in this category either. It’s another tie, and a sign that you like to keep things vintage. Last year’s victor The Cinema Museum/Kennington Bioscope shares the glory with the beautiful Hippodrome in Bo’ness. Great list of nominations here, including a few votes to make your humble scribe blush, but in a hotly contested field, there was a clear winner … the BFI’s tireless, perspicacious curator of silent film, Bryony Dixon! I didn’t expect to be able to pick a winner from this category, but just to have a peek at what everybody else has been enjoying over the year. I can tell you that there were votes for everything from Nancy Carroll (“good comedian and dramatic actor, good set of gams”) to the fantastic playing of Stephen Horne, to the BFI’s package of silent films of China. There was a nod to Louise Brooks (as there probably should be every year) as well as Annette Benson, the 1916 Sherlock Holmes, The Cosmic Voyage, Mack Sennette, Evangeline, Silent but deadly! and so much more … but there was an outright winner. Henri Fescourt’s magnificent, epic adaptation of Les Misérables takes the laurels. And a hugely deserving winner it is too! Thanks again to everyone who voted, congratulations to the winners, and here’s wishing you all a sweet ’16! But look, the crowd are on their feet, the applause is deafening … Congratulations Stephen! Fabulous post, Pam. And congratulations to Stephen. His playing is always sensitive and imaginative. Interesting choices. However, The Tribe is not a silent, modern or otherwise.